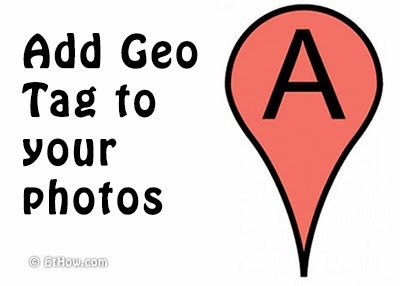 You can add GPS tag to your photos that are on your device. You can also add location information to your photos on Google Plus. Add GPS tag to photos on your device's storage. 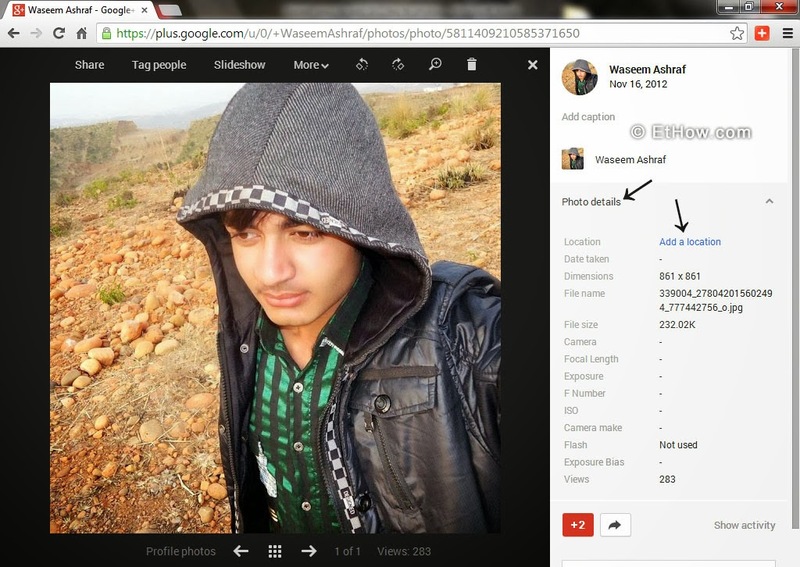 Add location information to photos on Google+. 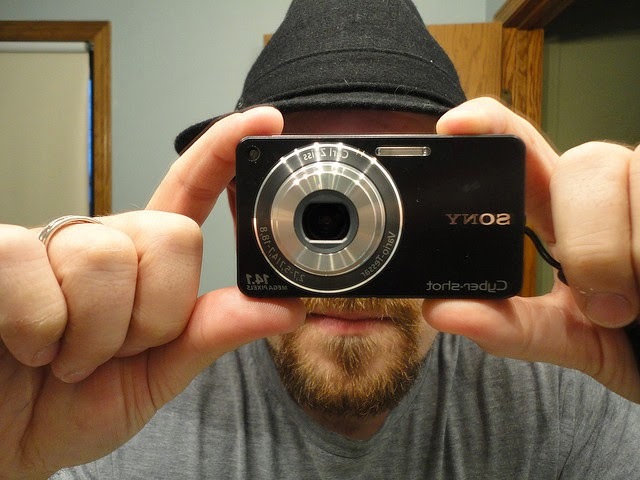 There are many tools which can add Geo tag to photos on your device but best of them is Picasa by Google. You can download Picasa from picasa.google.com. Picasa3 gives you option to upload photos to Picasa web albums and pictures you upload on Google+ are also stored in Picasa web albums. But we are not going to discuss those things here. Adding Geo tag through Picasa is really very easy. Picasa will ask you to download Google Earth too but you can also add Geo tag without downloading Google Earth. Fire up Picasa from desktop icon and locate picture for which you want to add Geo tag. Give that picture a click. Search and locate the place where you captured your photo and click on green balloon like button and move your cursor to the place and click over there to add place mark. A small box will pop up, click on ok to add location to your picture. Use general method to locate picture from your hard drive (using windows explorer). Click on Edit in Picasa. Follow step 3 from above method. This is really too much easy and you don't have to download anything for this. Just upload photo too Google Plus and click on it to view it. On right side above activity you'll see photo details option, click on it to view details of photo. click on add a location and type the name of location to search for it. Drop a place mark on the location where you took that photo. Google+ does not add GEO tag information in EXIF data of image.